Today we are embarking on a new adventure and are pleased to announce that Emerald Expositions, producer of Outdoor Retailer, has acquired the SnowSports Industries America (SIA) Snow Show. Outdoor Retailer will merge the Snow Show into its January event, formerly Winter Market, creating the Outdoor Retailer + Snow Show endorsed and sponsored by SIA and Outdoor Industry Association (OIA). The combined show will be the largest outdoor and snowsports industry gathering in North America. SIA will remain an active sponsor in support of the event and industry. OIA continues its long-standing sponsorship of Outdoor Retailer and will be the co-title sponsor of all Outdoor Retailer winter shows and title sponsor of Outdoor Retailer summer shows. We look forward to welcoming the industry to the first combined Outdoor Retailer + Snow Show tradeshow in January 2018. We are finalizing venue and dates as part of our new location RFP process that is in the final stages. We plan to announce dates and locations soon for all Outdoor Retailer shows. The industry has long been clear about its need for an efficient tradeshow calendar that creates an ecosystem of national and regional shows staged throughout the buy/sell cycle. 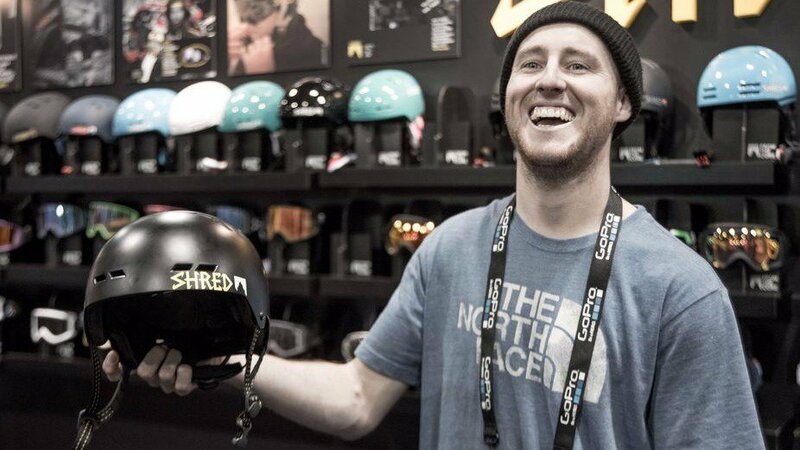 The Outdoor Retailer + Snow Show creates a new tradeshow environment minimizing retailers’ time out of their stores and maximizing B2B opportunities for brands. National shows will now occur at appropriate times to influence orders with trend data and a full spectrum of outdoor and snowsports brands on display. Most of all, Outdoor Retailer + Snow Show is about community and having one place where the industry gathers to look forward to what is next. BUYERS benefit from a complete picture of the market, exposure to new brands, less time out of their stores and better education. All of this is ahead of order deadlines so orders are written with reps as the season unfolds and are informed by current sell throughs. BRANDS benefit from efficiency in time and spending to reach a broader audience: a larger, more diverse and valuable retail audience, as well as an enhanced media presence to carry their brand stories into the consumer marketplace. REPS are reseated as drivers in the buying process. Reps guide their stores through the larger brand presentations at the national show and present curated selections at regional events, drawing on their insight into the market to help buyers make informed buying decisions. This agreement is the result of months of discussions between Outdoor Retailer and SIA, and more than two years of Outdoor Retailer talking with industry stakeholders – retailers, reps, brands, rep associations, buying groups, advocacy partners and more – about the ideal tradeshow landscape. The deliberations exemplify the commitment of the industry to arrive at the best result for the common good. We know you will have many questions about how this impacts you and your business. We invite you to visit http://www.outdoorretailer.com for a detailed Q&A or to review the announcement press release. Brands can contact their account executive for assistance, and the Retail Relations team stands by to support specialty retailers, reps and our rep association partners. This is your show. We have listened carefully to your input and are grateful and humbled by your guidance, support and loyalty over the years. Our team is committed to making the Outdoor Retailer + Snow Show a world-class event to engage in commerce, to build community and to foster the growth of our industry.